By Angela Wright. Along Panama’s Caribbean coast lies Portobelo, a small port city that was formerly the hub of Spanish commercial exports out of South America. Within this once heavily fortified colonial city is Iglesia San Felipe, a historic church dating back to the 17th century. 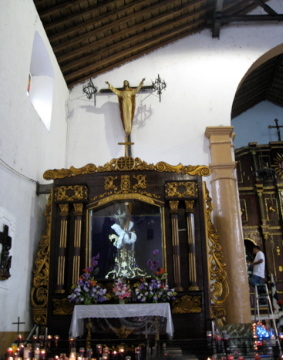 And in this church to the left of the altar encased in glass, stands the Black Christ. Though not as actively involved in the Trans-Atlantic Slave Trade as other European nations, the Spanish Empire brought over 800,000 African slaves to labour in its colonies and receive religious instruction in Roman Catholicism under missionaries who attempted to save the souls of these perceived African ‘heathens.’ Many of these African slaves did not readily accept this religious imposition and out of this they crafted religious traditions that incorporated elements of their own cultural heritage. The Black Christ endures as an important figure for Panamanians and every October 21 tens of thousands of pilgrims flock to this long-dilapidated coastal city to take part in one of Panama’s largest religious processions. 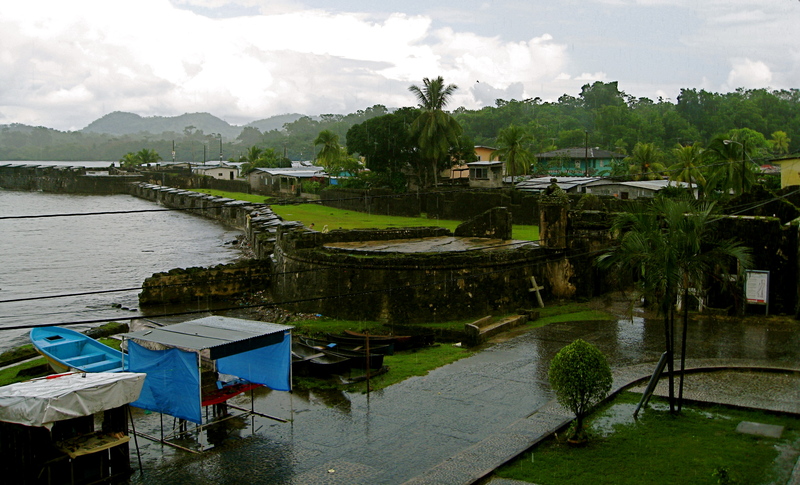 Despite Portobelo’s historic significance as a centre of trade and military defence — the city was of such strategic importance in the Caribbean basin that it was destroyed by British privateers and naval forces and rebuilt on multiple occasions in the 17th and 18th centuries — and cultural importance to the region’s black inhabitants, its impoverishment and neglect stand in glaring contrast to the country’s capital, Panama City, decked out with massive skyscrapers and the biggest shopping mall in Central America. Portobelo’s fortifications are in such dire need of repair that UNESCO has placed them on its World Heritage ‘In Danger’ list. Yet even with the continual state of disrepair that has befallen much of this region, the religious tradition of the Black Christ remains. 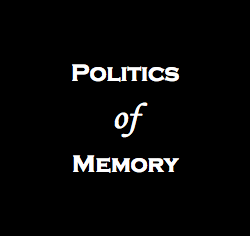 Through the centuries of enslavement and neglect, tens of thousands of former slaves have managed to retain and celebrate a unique legacy that is all their own. Angela Wright holds a Master's in History from The University of Iowa.